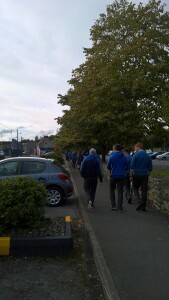 3rd and 6th year students taking part in a series of Wellness Walks this week. 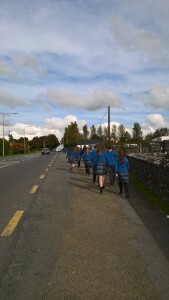 These walks and other ‘Wellness’ activities will be arranged throughout the year. 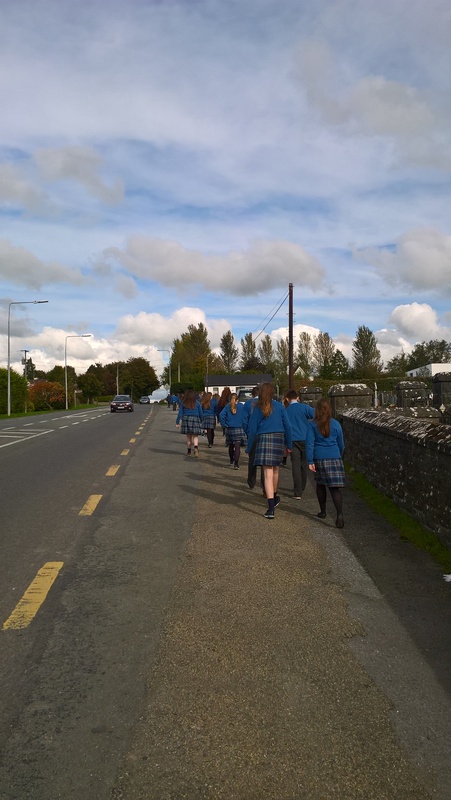 Please like & share… also please follow us on Twitter:@ grennancollege1 and we are now on Instagram!